Sure, Infinity is set in a distant future where humanity's spread out among the stars, and I'm sure that paper books are a bit passe, and even these days, many people like books in digital form. But I'm an old fuddy-duddy who likes to actually have a book in-hand when I can. 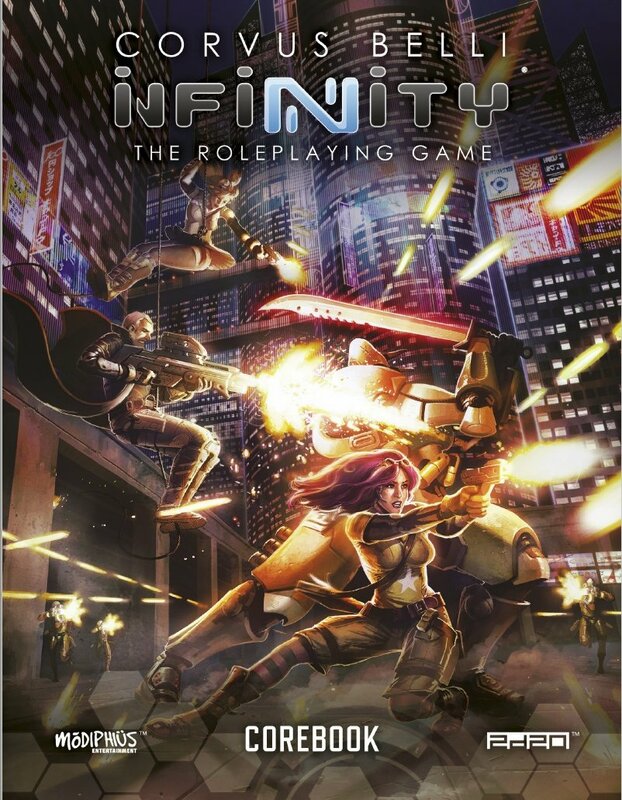 So I'm in luck (and if you're like me, you are, too), as the Infinity RPG is now available in print form.